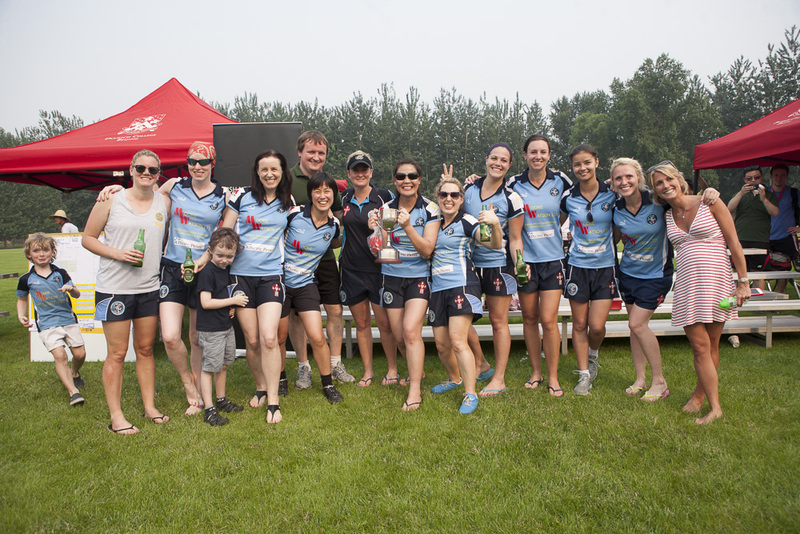 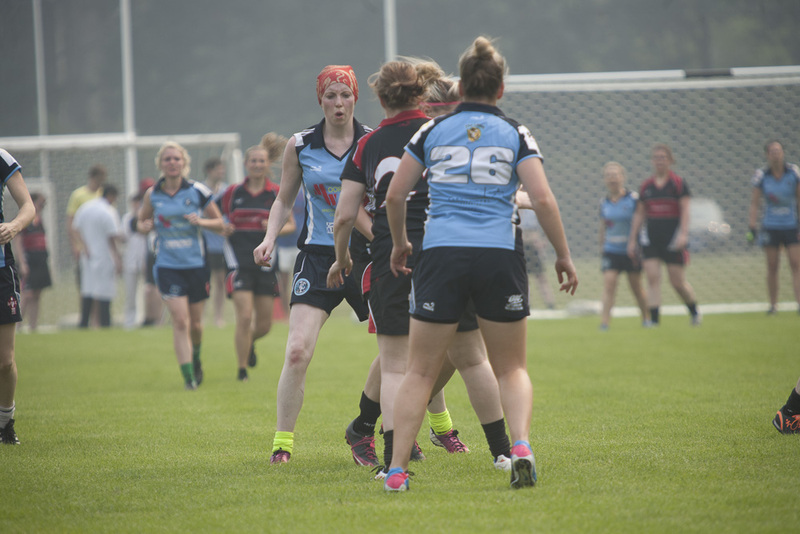 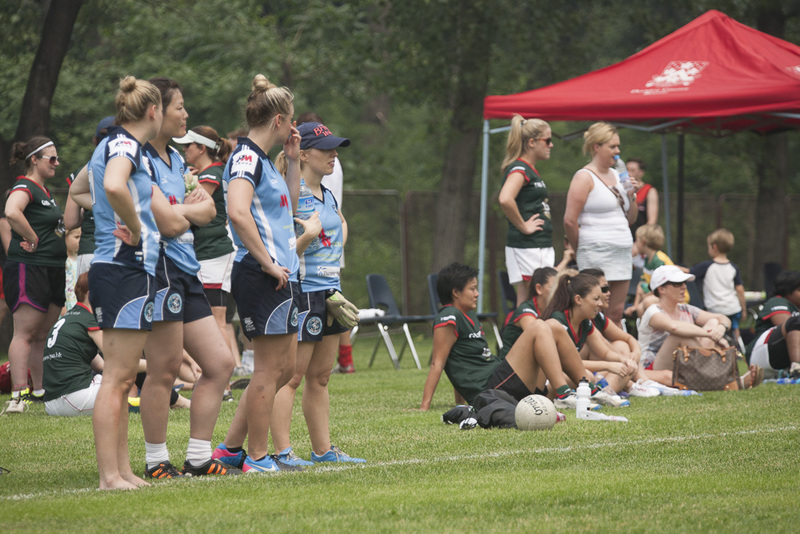 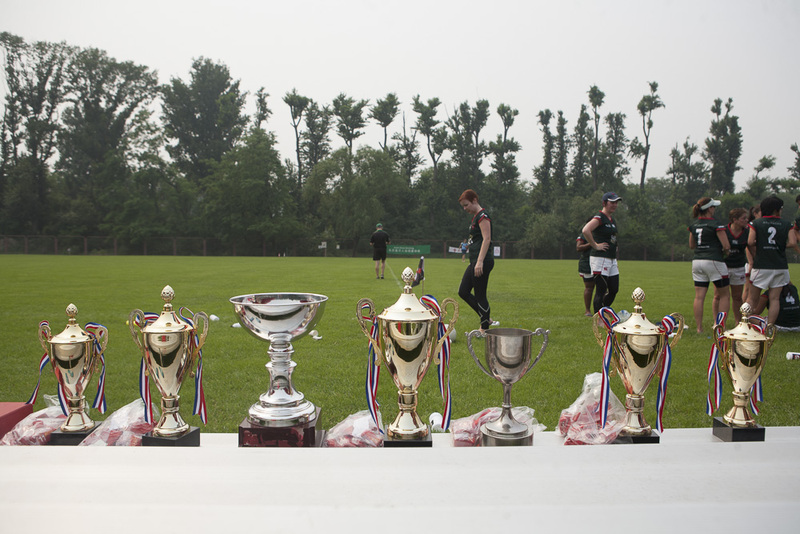 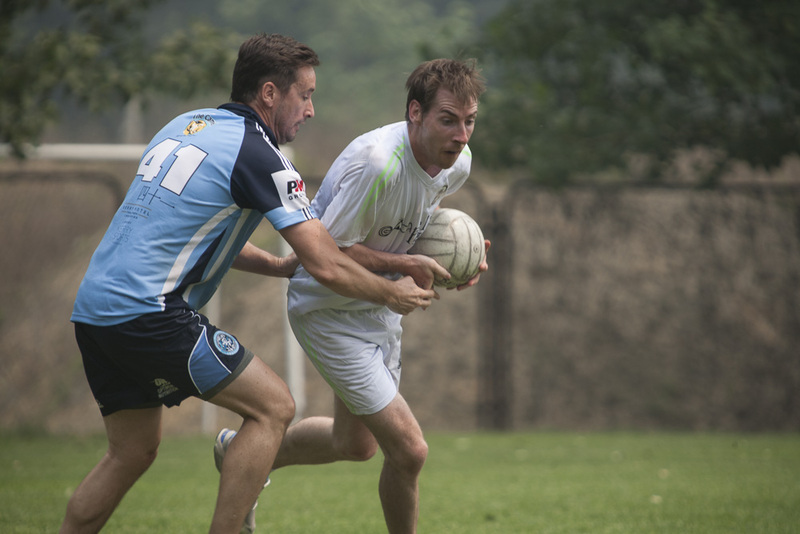 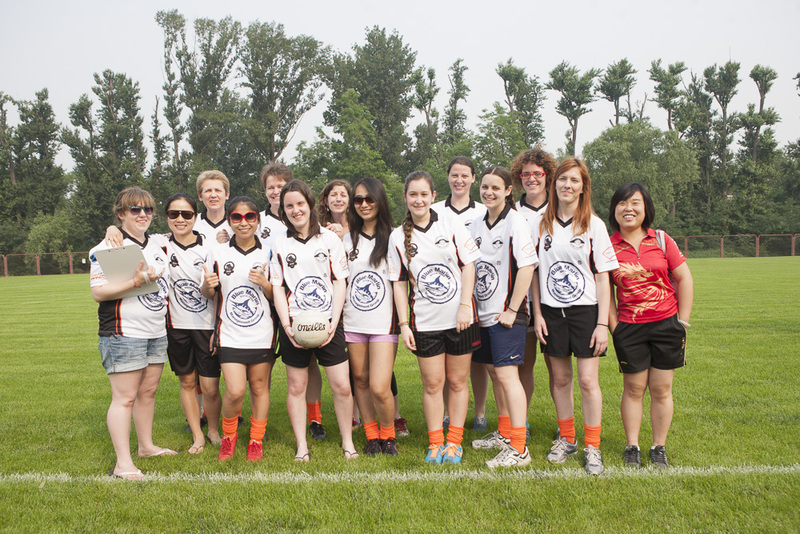 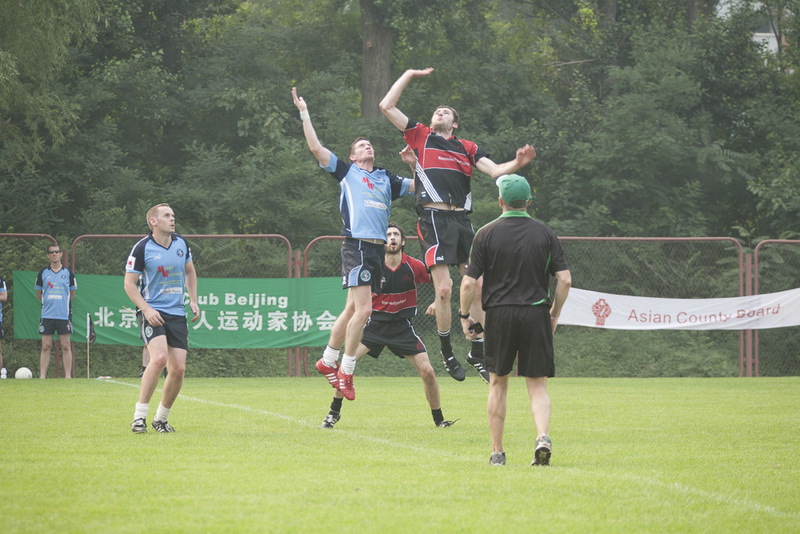 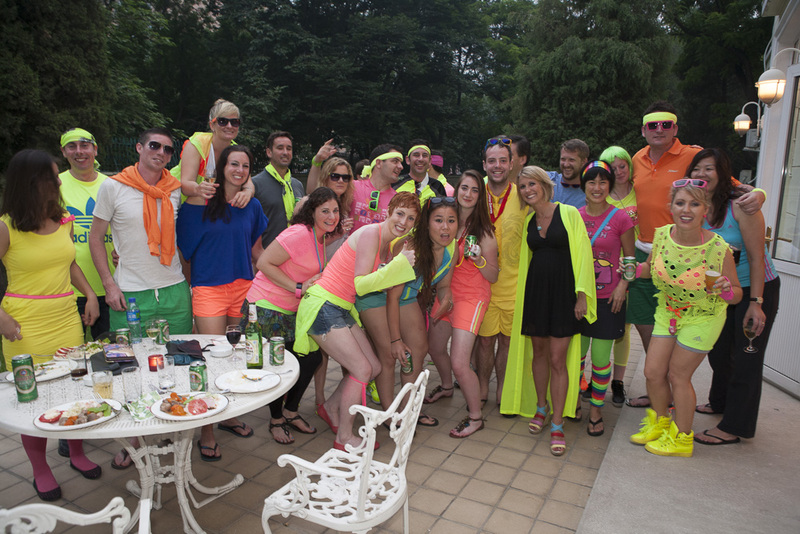 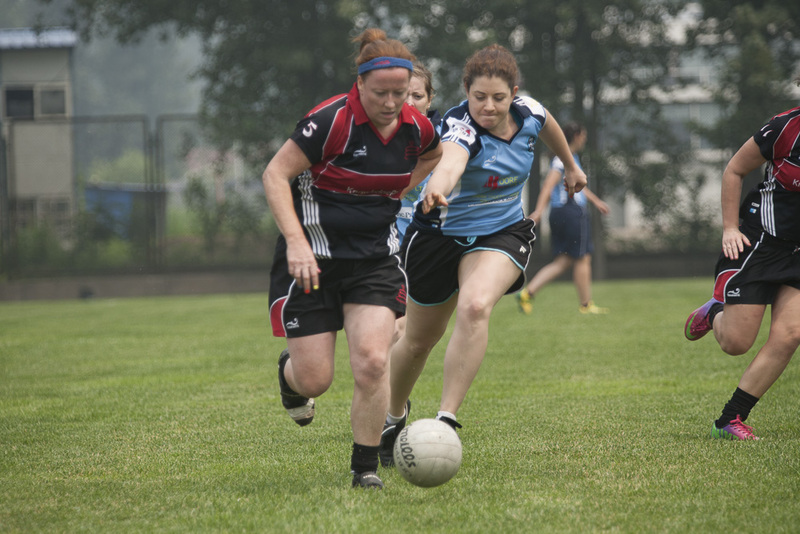 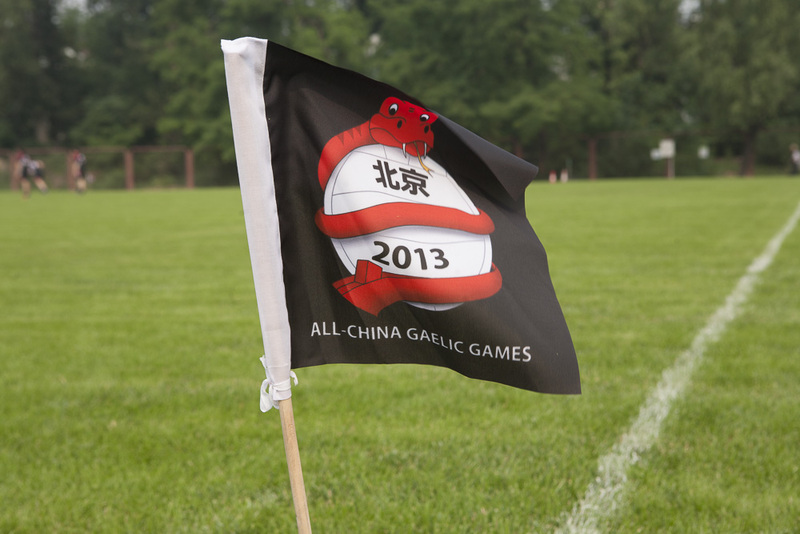 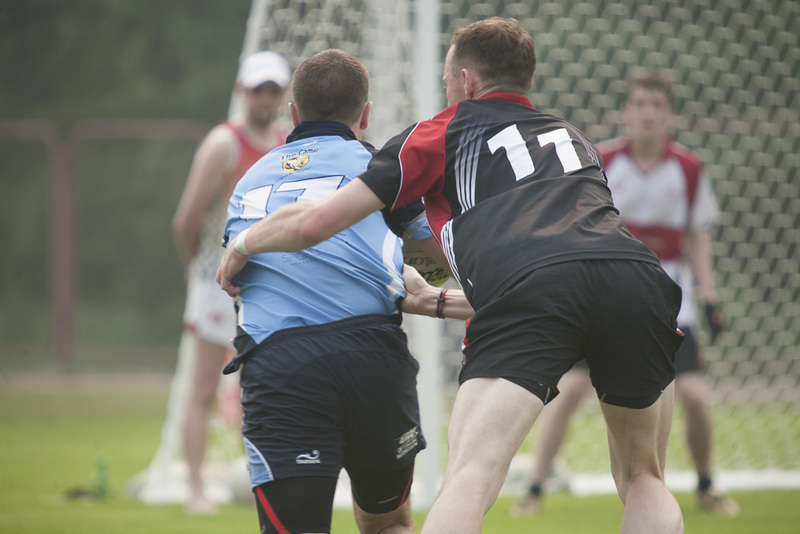 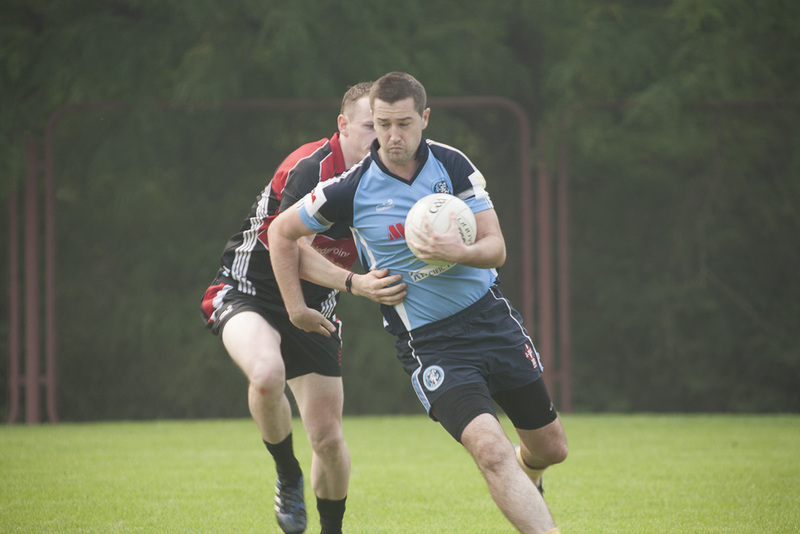 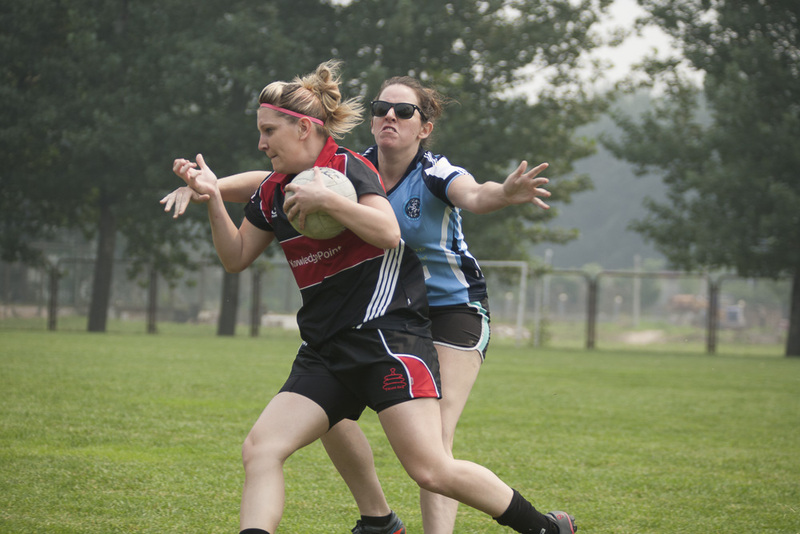 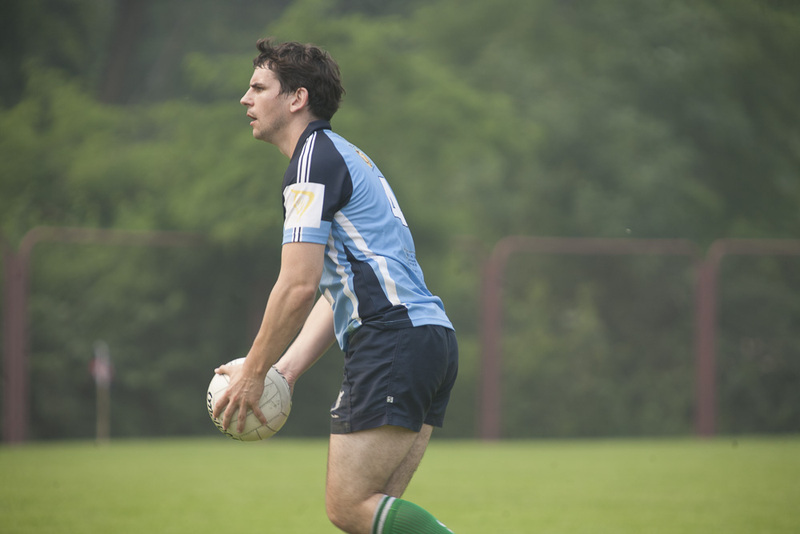 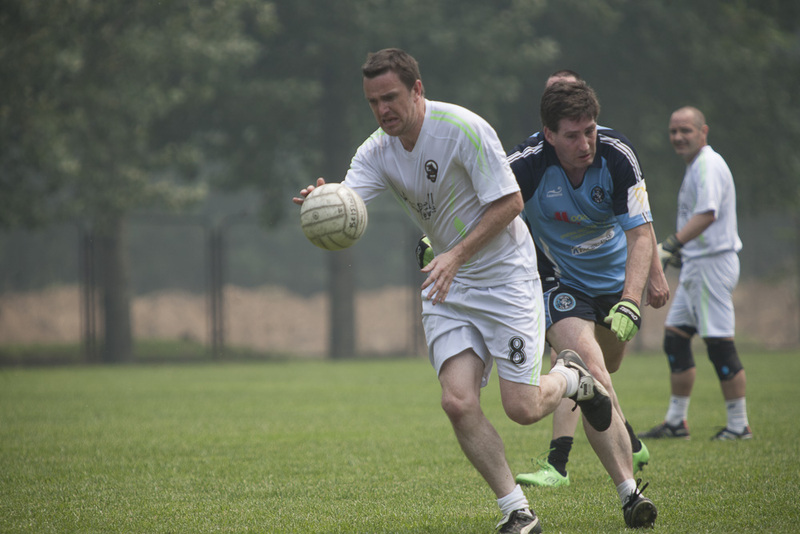 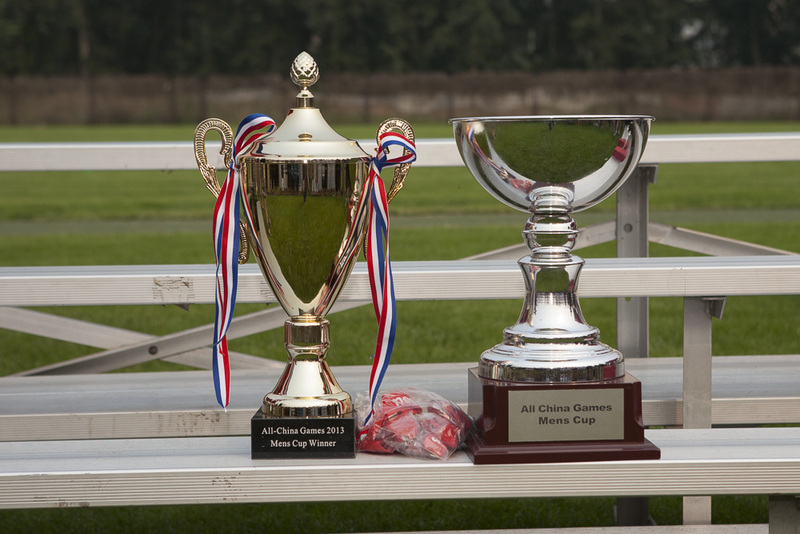 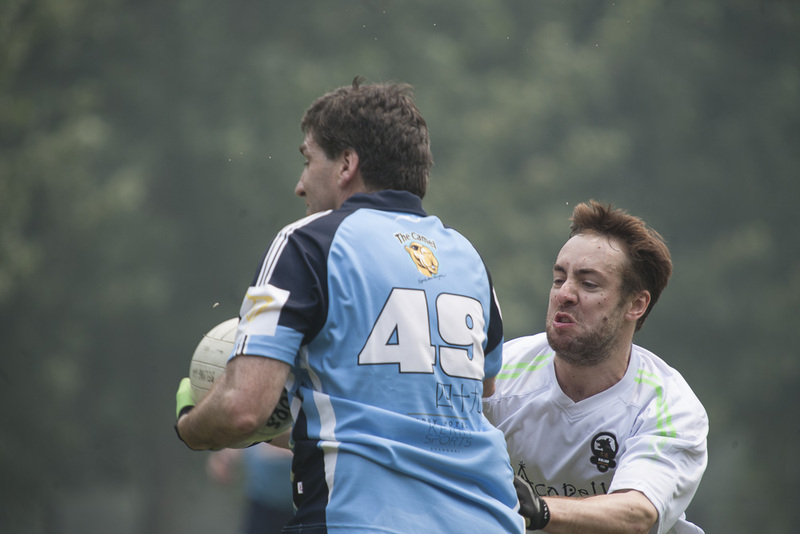 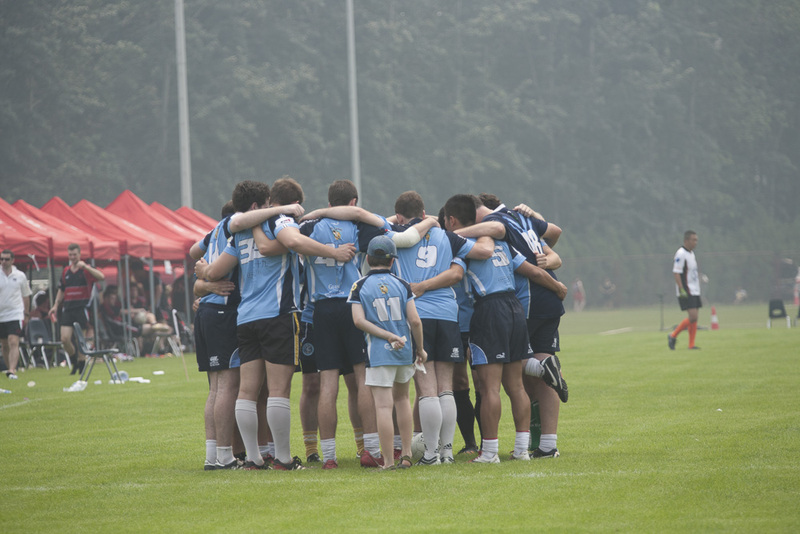 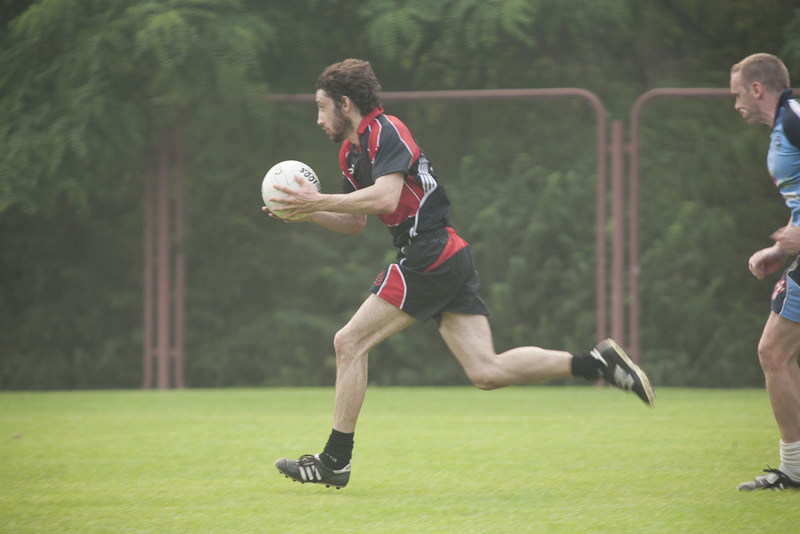 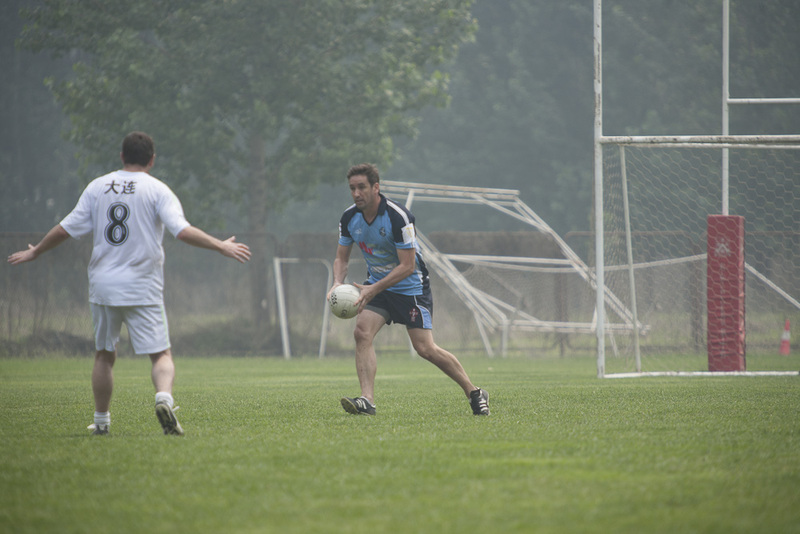 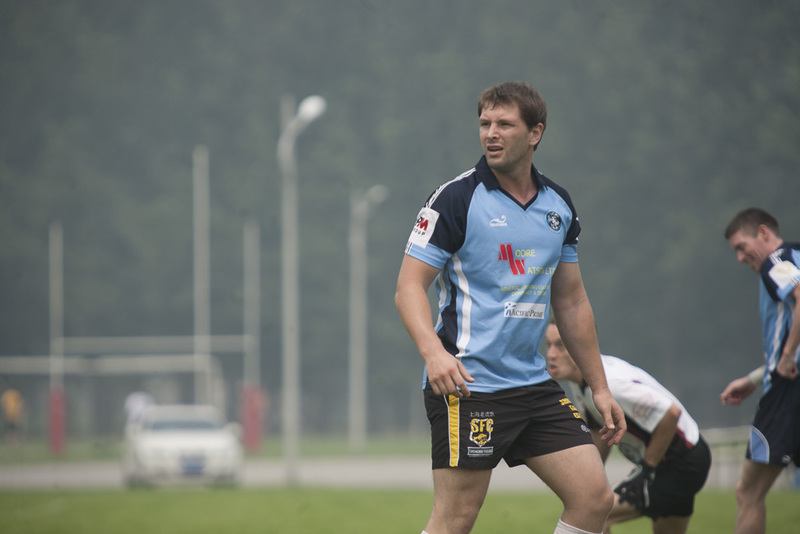 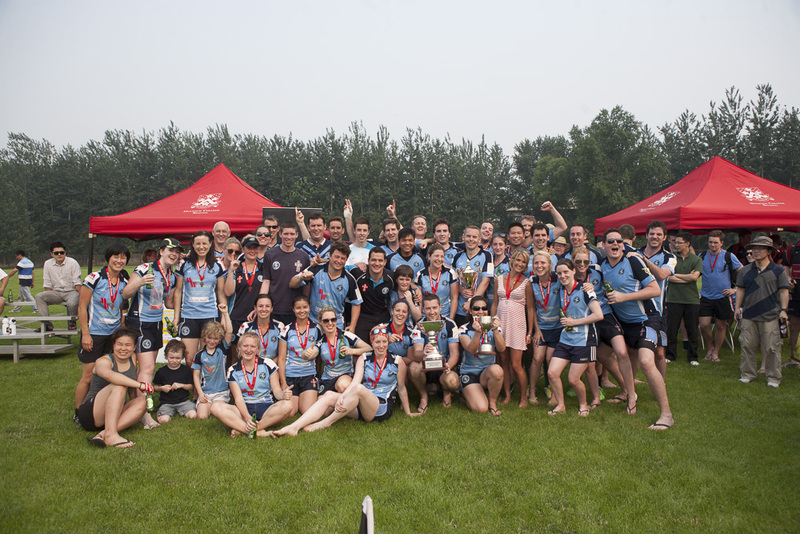 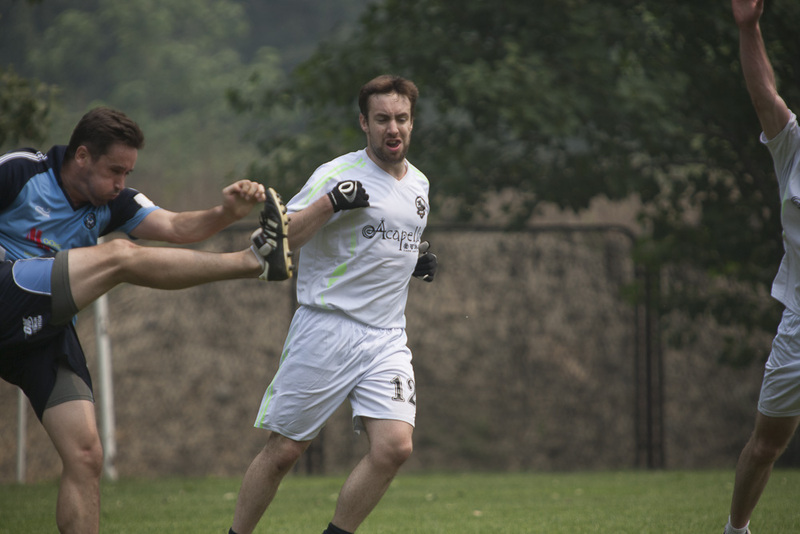 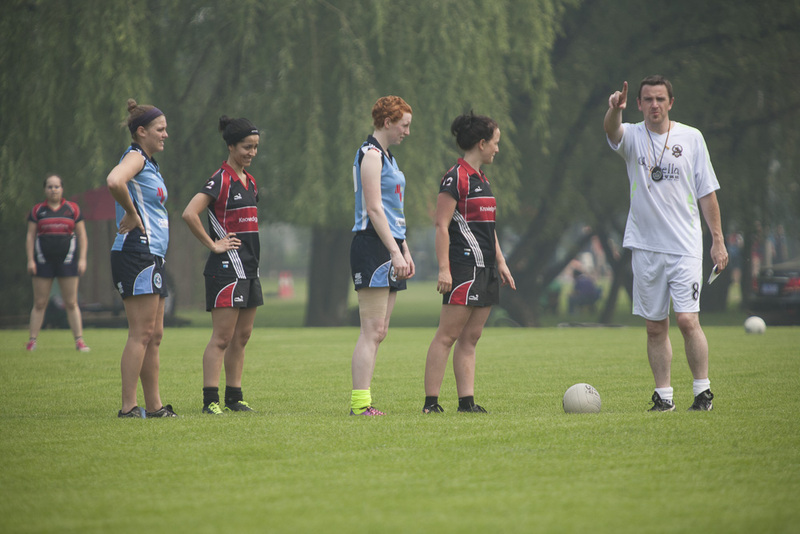 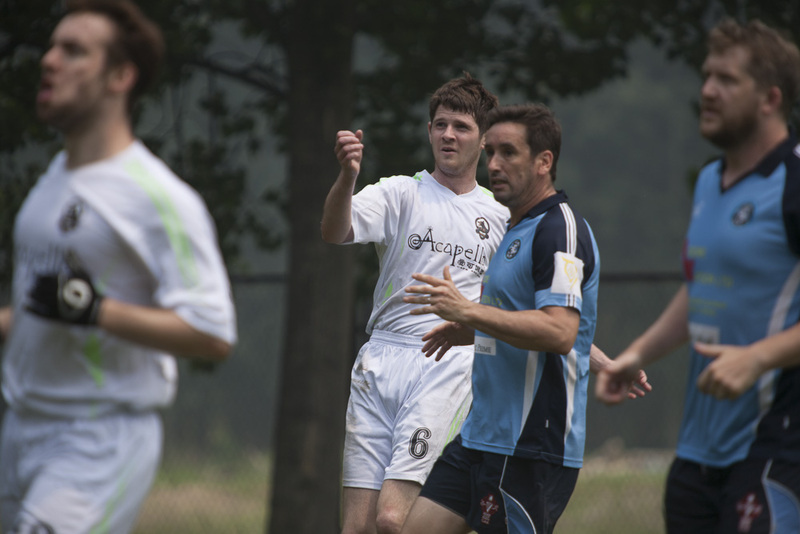 What a fantastic weekend for Shanghai Gaelic Football Club with both our Ladies and Men’s A teams winning the 2013 All China Games. 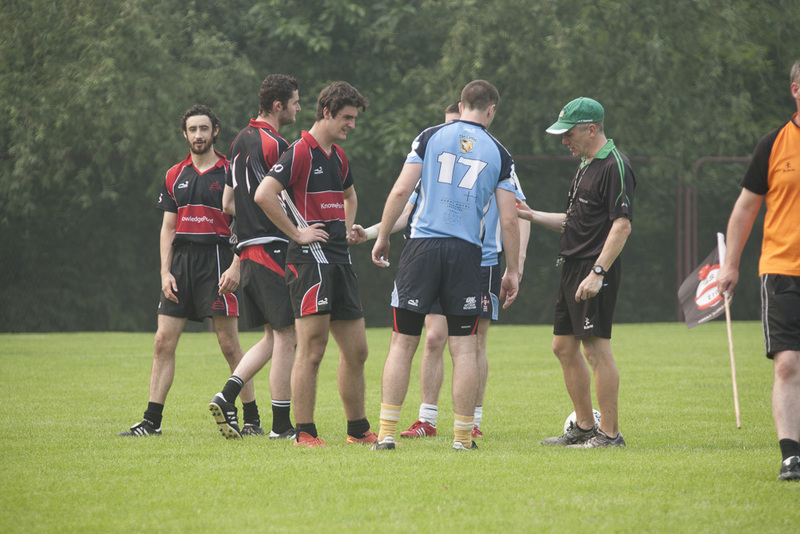 Congratulations to both teams and their respective captains Michelle Surlis and John McGuiggan and to Club Coach Peter Mooney and Ladies’ Coach Jussara Bierman. 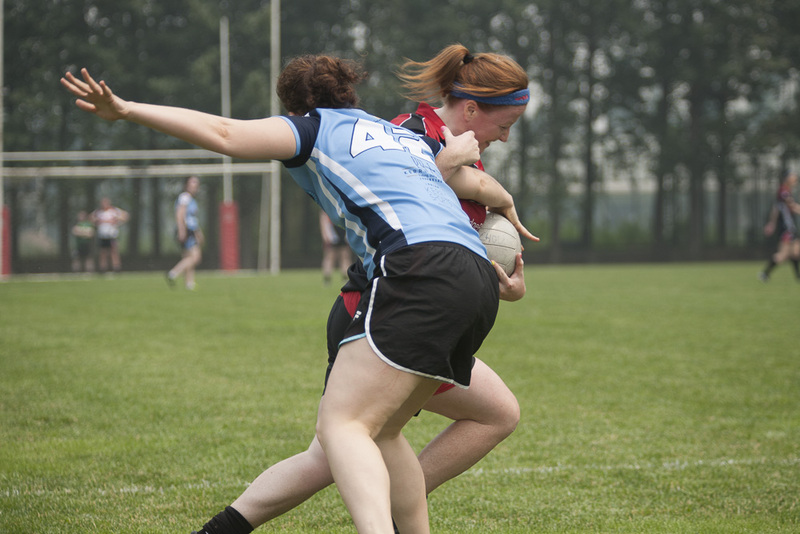 Congratulations also to Grace McNamara who landed the MVP award for the Ladies tournament. 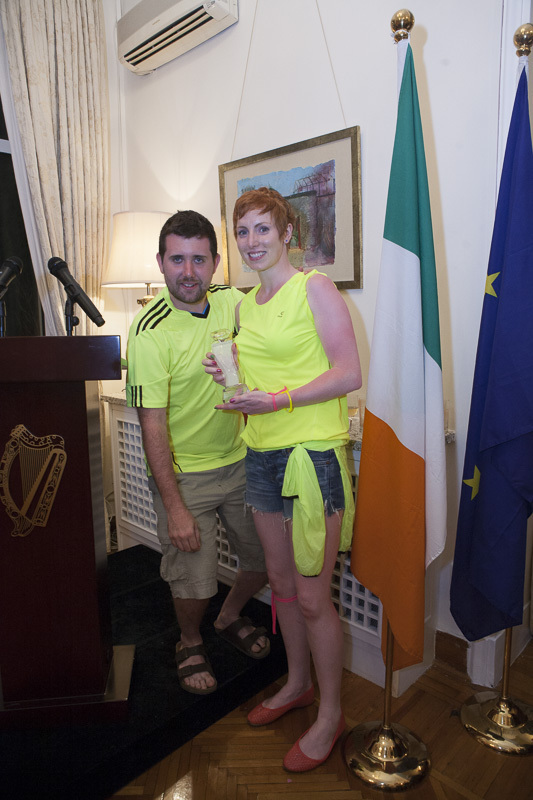 Well done also to our B teams who gave it their all under Captains Catriona Scanlon and Brian Murray. 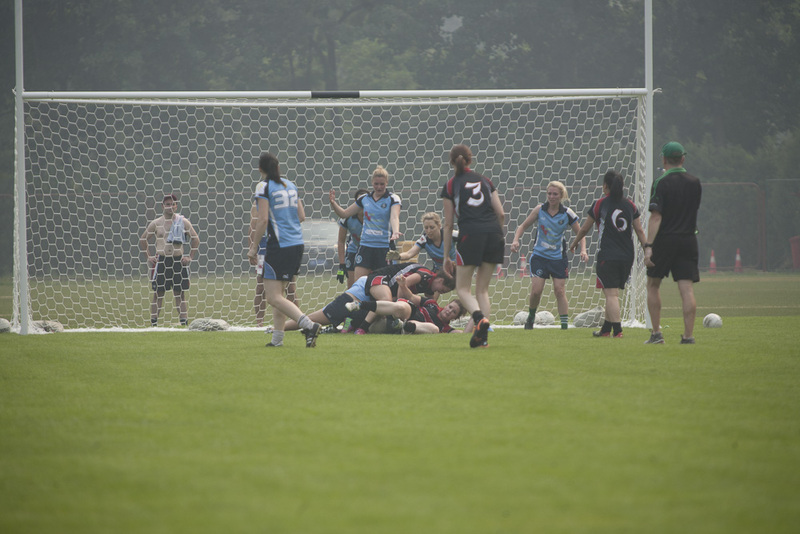 And thanks to those non-playing club members who helped the squads and to our many sponsors who helped make the above successes possible. 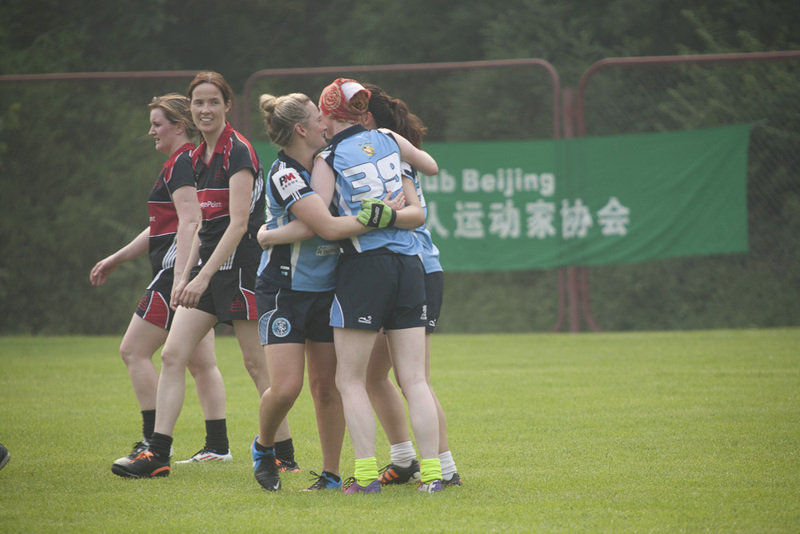 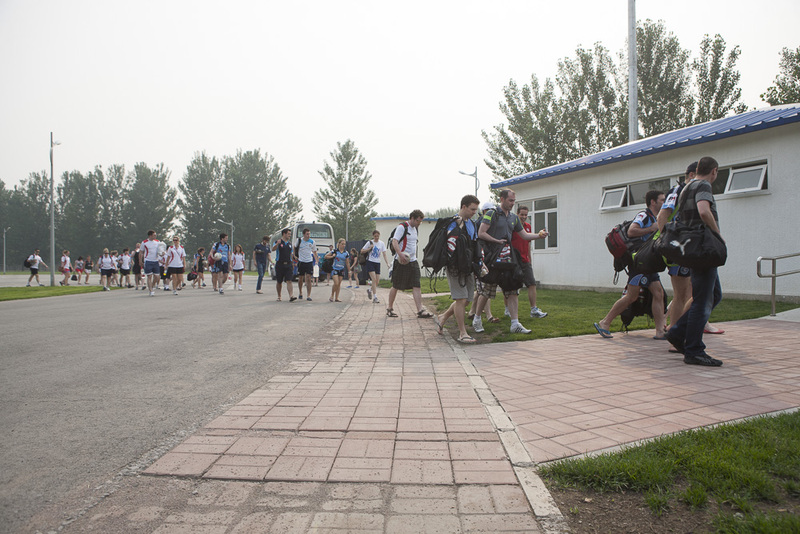 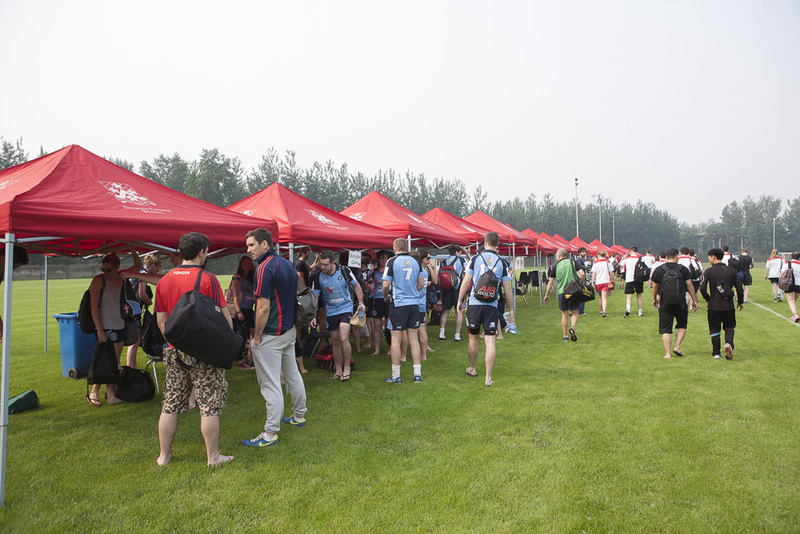 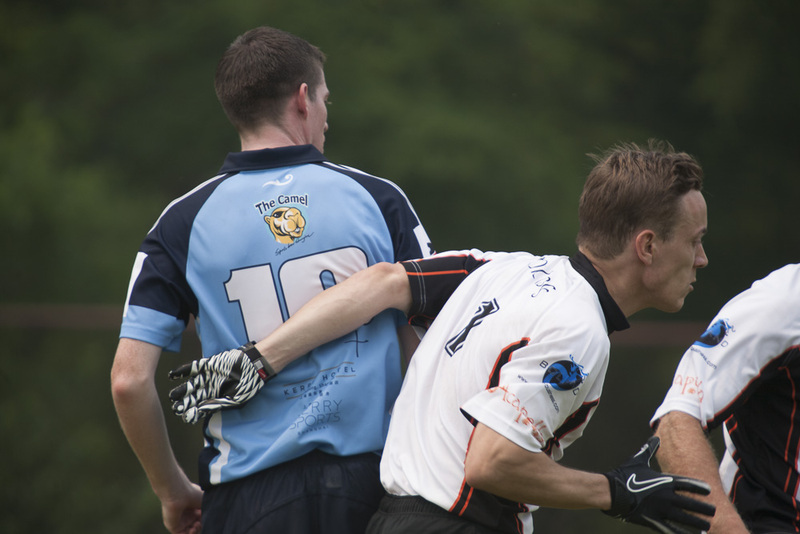 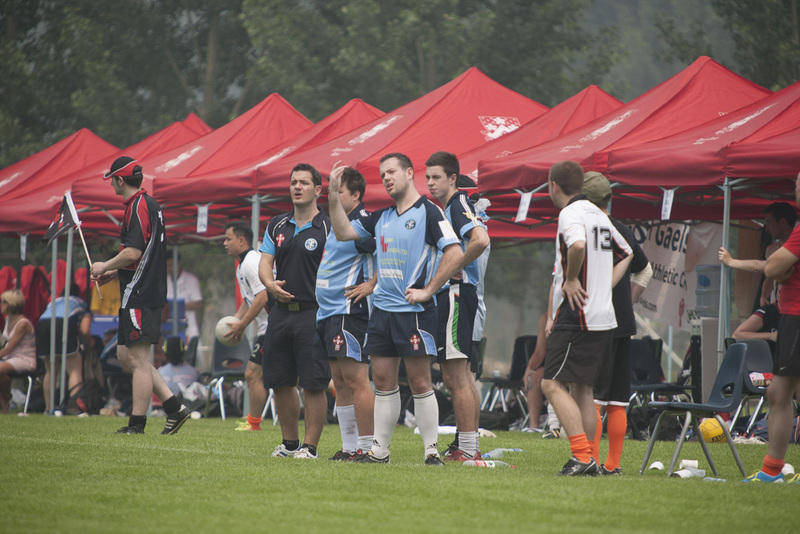 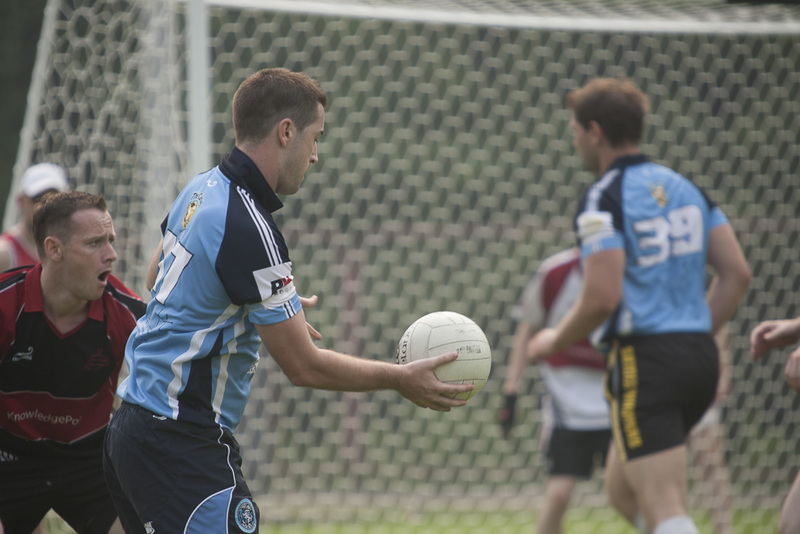 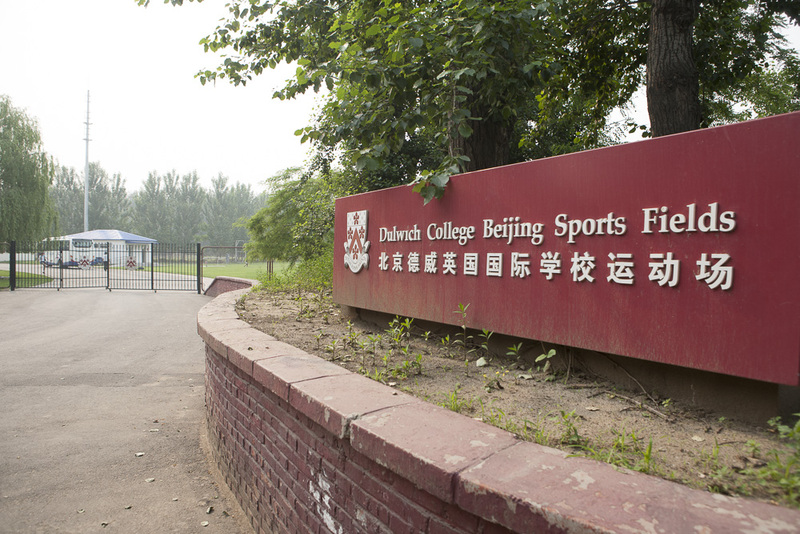 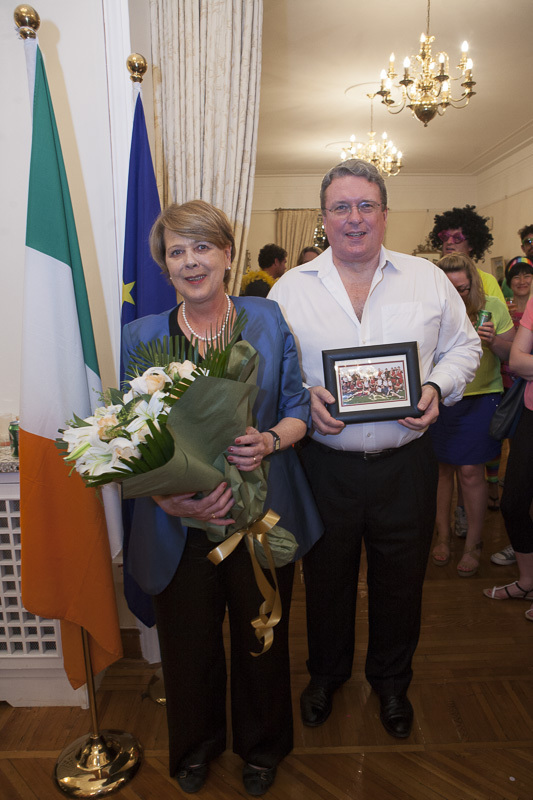 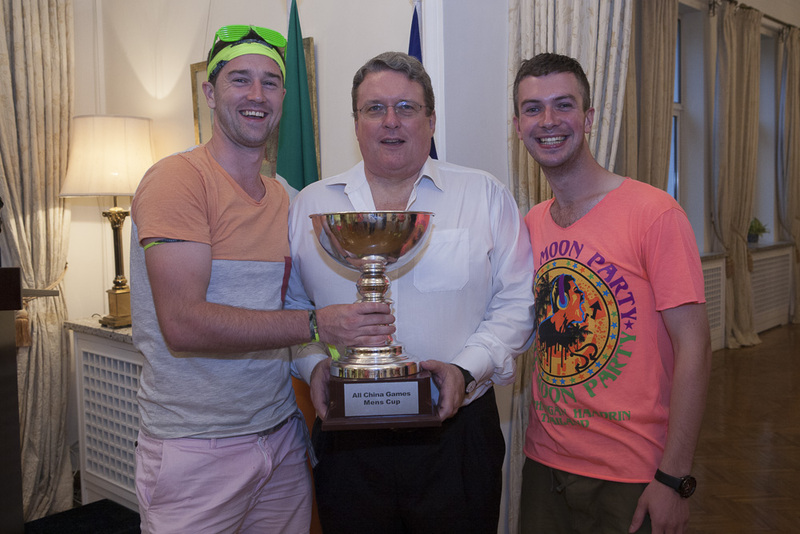 We should also record our thanks to Beijing GAA for organising a superb tournament and weekend that was enjoyed by all.